Good day. 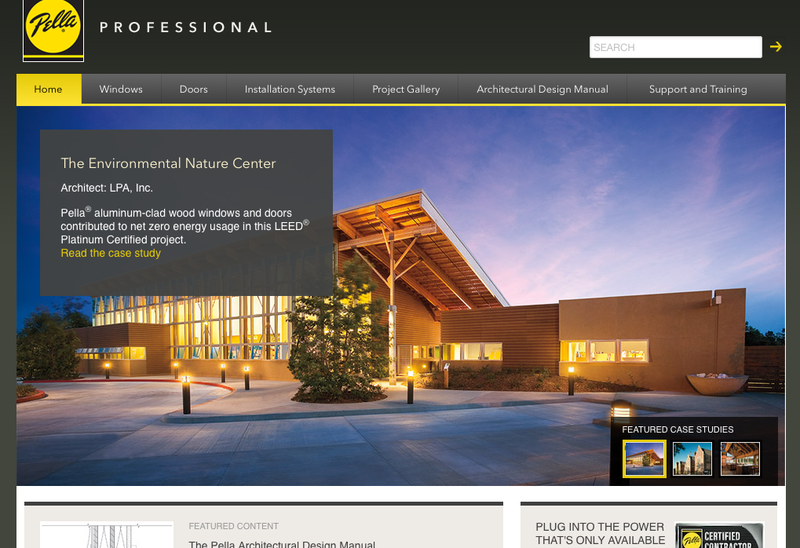 I’m excited to share with you that after many long Seattle winter months, we have finally launched the Pella Professional website. My post is a few days late as it went live last Thursday, Apr 26 2012, but meh… whatever. I began this contract in the fall, in November 2011, cranking out data models, code and millions of miles of content XML. A big thanks to the rock star development team at Zaaz for this work. 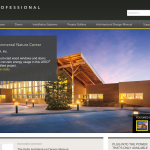 So go ahead, click around, gawk, talk and share it if you like: Pella Professional. Looks really great, Jibran! I learned more about window manufacturing tonight. Thanks! Thank you sir. Yes, there’s lots and lots of content!